The company’s vision for India is to create new social hubs for the urban consumer across the country’s major cities. It does this through "Connecting Communities © " – a platform for cultural festivals, civic partnerships and collaborations with community stakeholders, through programs and initiatives that encourage civic pride, strengthen the local economy and enhance the city’s brand image. 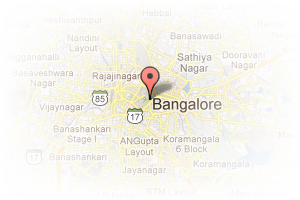 Address: The Hive, Level 5, VR Bengaluru Whitefield Main Road Bengaluru - 560048, Whitefield, Bangalore, Karnataka, India. This Broker Profile page for "Virtuous Retail" has been created by PropertyWala.com. 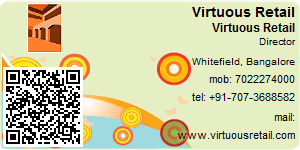 "Virtuous Retail" is not endorsed by or affiliated with PropertyWala.com. For questions regarding Broker Profiles on PropertyWala.com please contact us.